Over 25 years in the making. 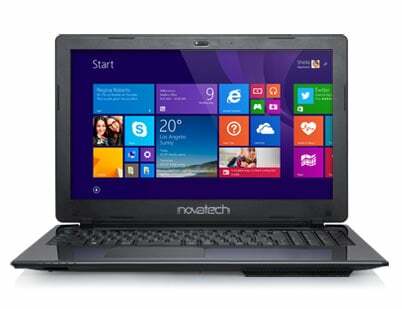 At Novatech we build over 30,000 PCs and Laptops per year, and have been doing so for over 25 years. 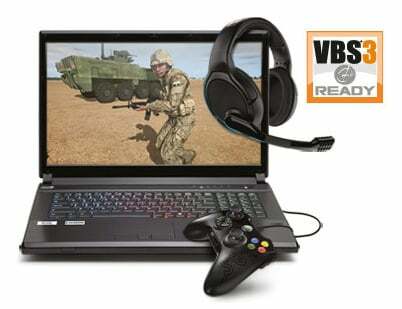 From the tiniest PCs through to specialist gaming, 3D modelling, military simulation solutions and beyond. We Build it, We know it, We Support it all from under one roof in Hampshire, UK. Because we build our own PCs, laptops and servers we know them inside out and test every component ourselves. We are proud to stand by all our own products, so technical support and advice is always free for the life of the product. Choose and swap different configurations and personalise your computer to make it your own using our online configurator. 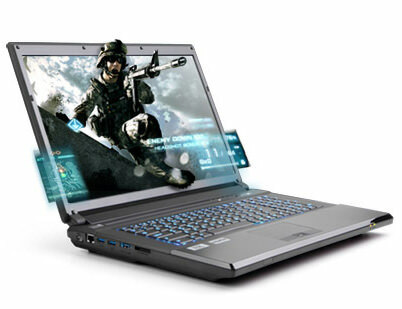 Novatech has been building gamers their perfect machines for over twenty years so are the UK’s first choice for PCs, laptops and accessories. We design and customise machines of awesome processing power and we’ll bring all our expertise to your weapons of choice. Just don’t ask us to compromise. 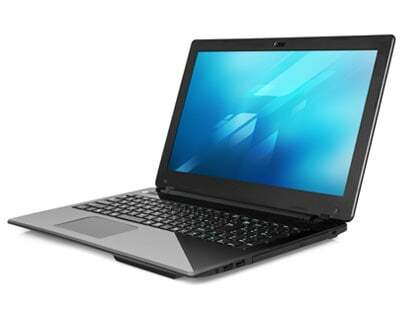 Novatech has developed a range of Laptops which use quality, branded components – including Intel motherboards – to give you extra piece of mind. Reliability is key – All Novatech Business laptops are assembled on our own production lines in the UK, are tested rigorously to make sure they work flawlessly provide the best possible mobile computing experience. Novatech Special Projects is our division dedicated to the expert provision of immersive and virtual reality training technology, mission critical hardware, COTS (Commercial off the Shelf) systems and tailor-made IT platforms. We deliver cost-effective, adaptable technology to some of the leading names in the aviation, defence and marine industries from Boeing and BAE Systems to Northrop Grumman, Lockheed Martin and Transas. Whether it’s for business or pleasure our full range of award winning laptops encompass all the latest technology you could ever need. Our home laptops deliver excellent performance for everyday applications perfect for browsing the web, keeping all your photographic memories in place and making staying in touch easier. Novatech are an Autodesk Authorised Reseller so we can build you the perfect CAD machine, specifically for your industry’s unique demands.